NEW SERIES FROM NEW YORK TIMES BEST-SELLING AUTHORS. 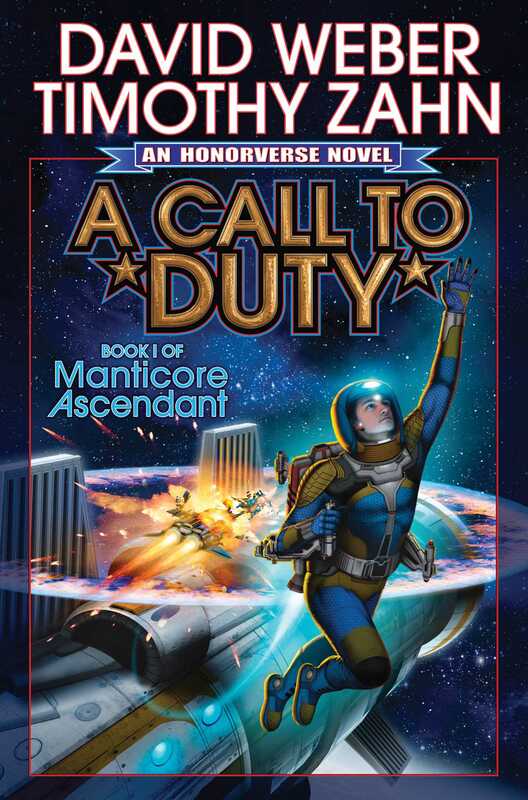 Book #1 in Manticore Ascendant, a new series set in David Weber's best-selling Honorverse, from multiple New York Times best seller David Weber and #1 New York Times best-selling author Timothy Zahn. FIRST TIME IN PAPERBACK.